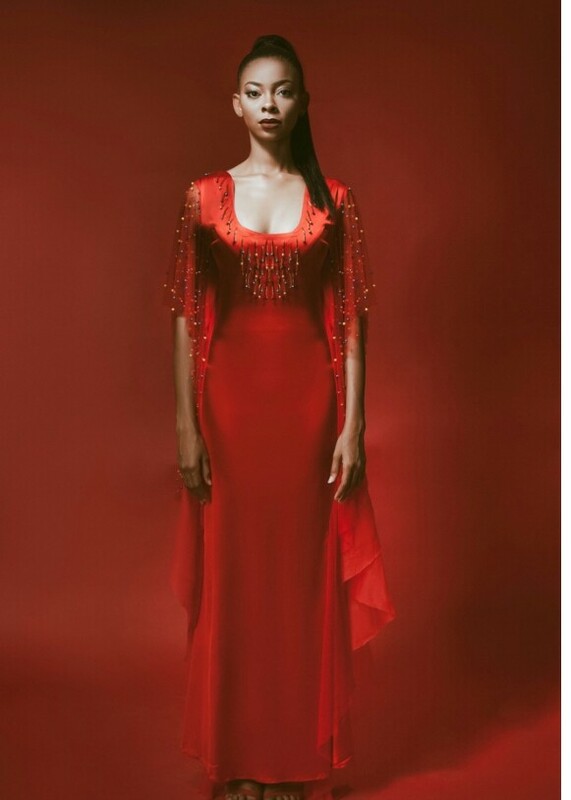 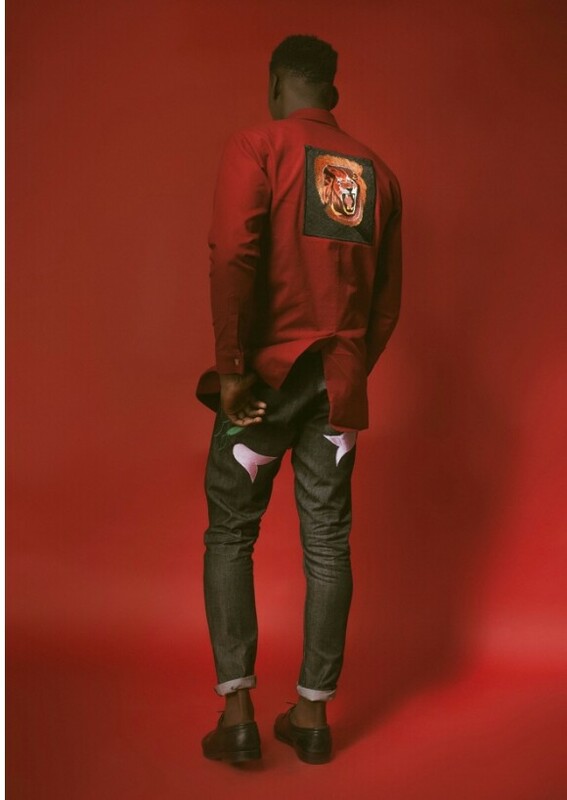 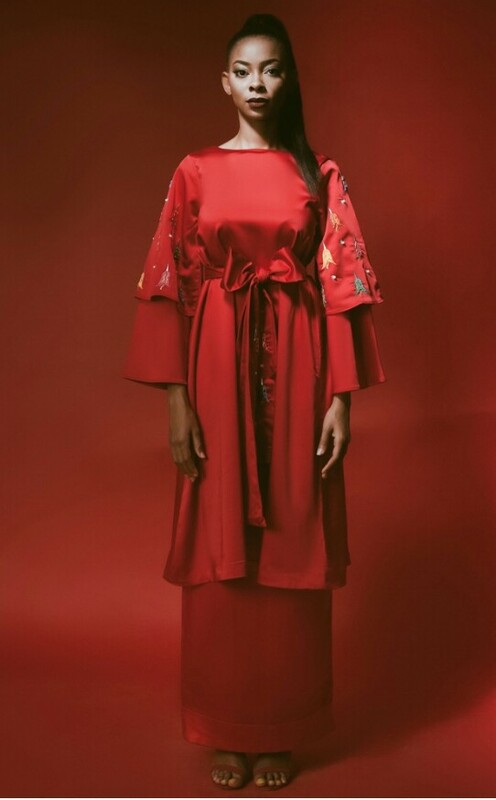 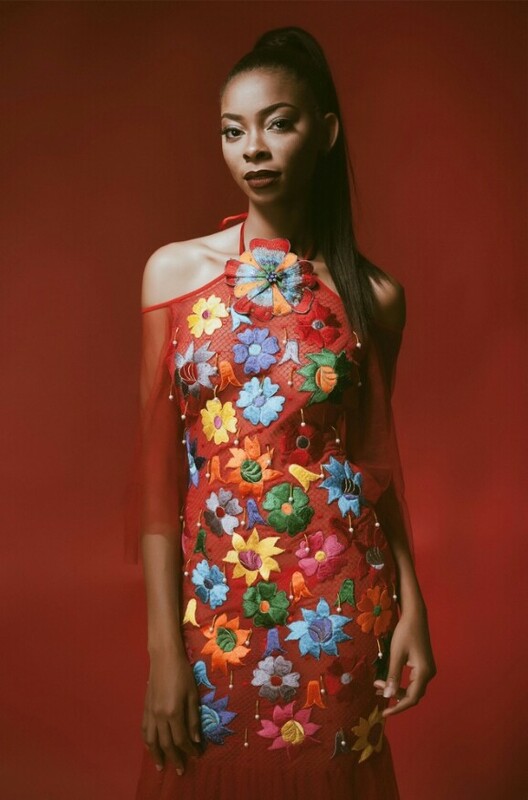 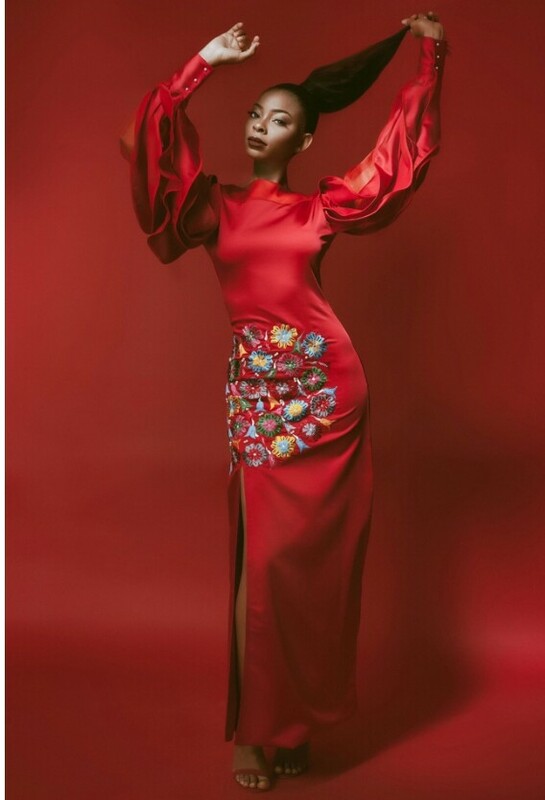 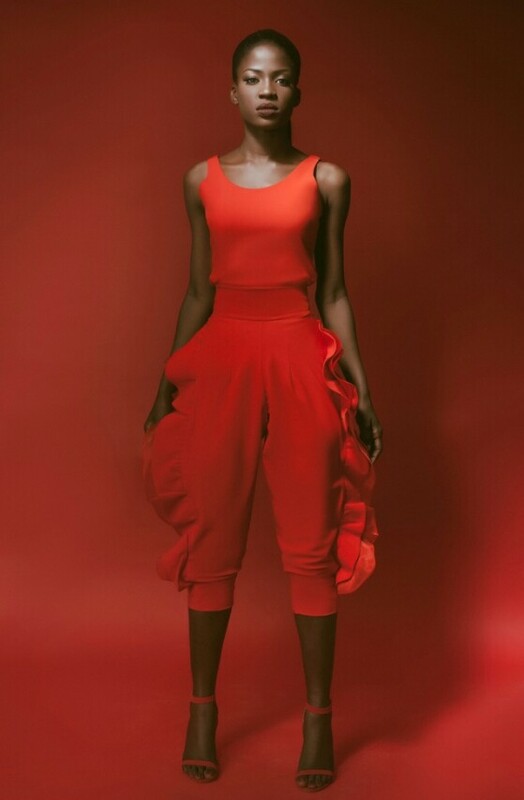 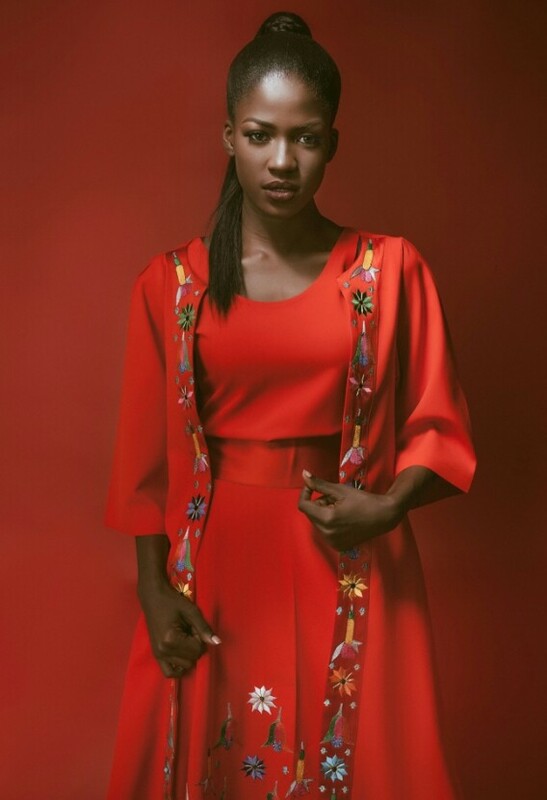 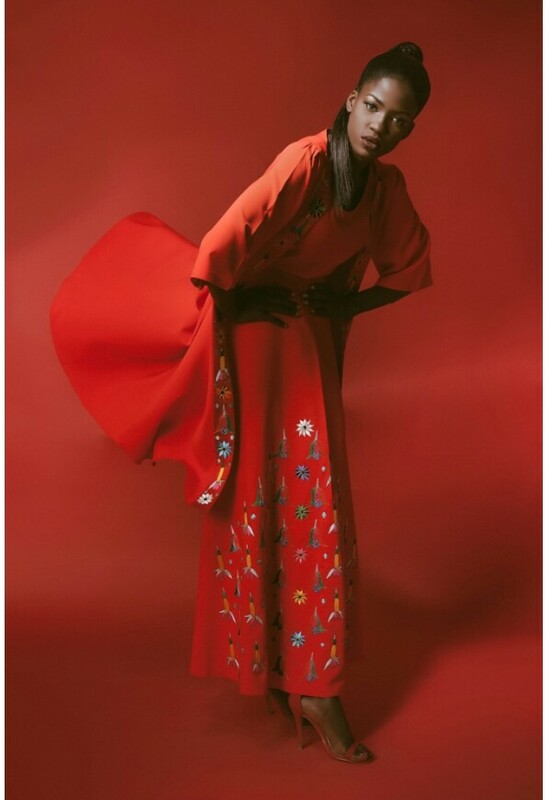 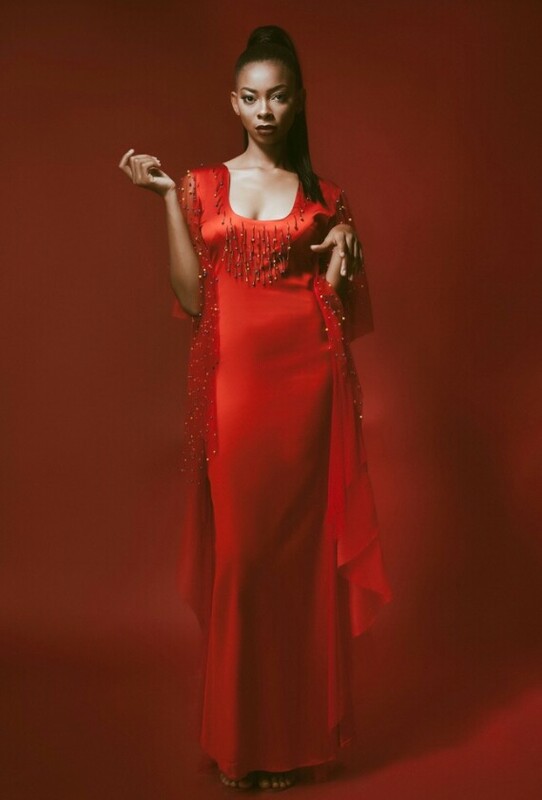 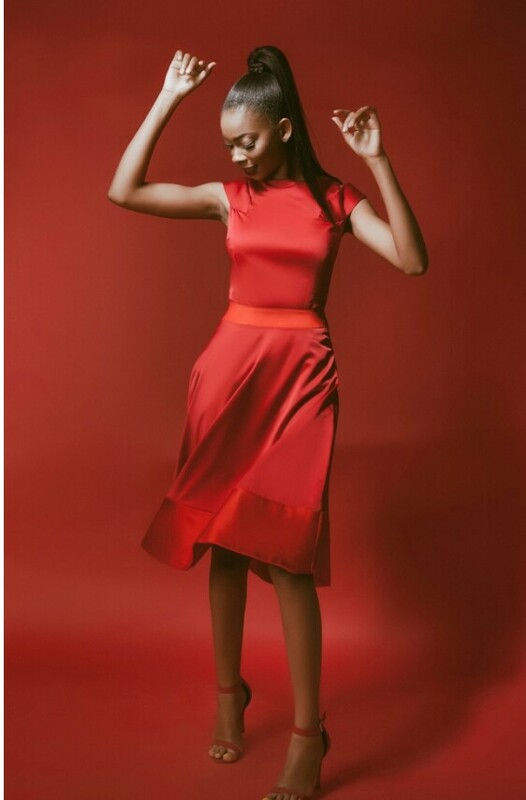 After being inspired by a young lady in a red dress, the inspiration struck so deep that Nigerian designer and creative director, Aisha Abubakar had to recreate the feeling with her new collection “Rouge”. 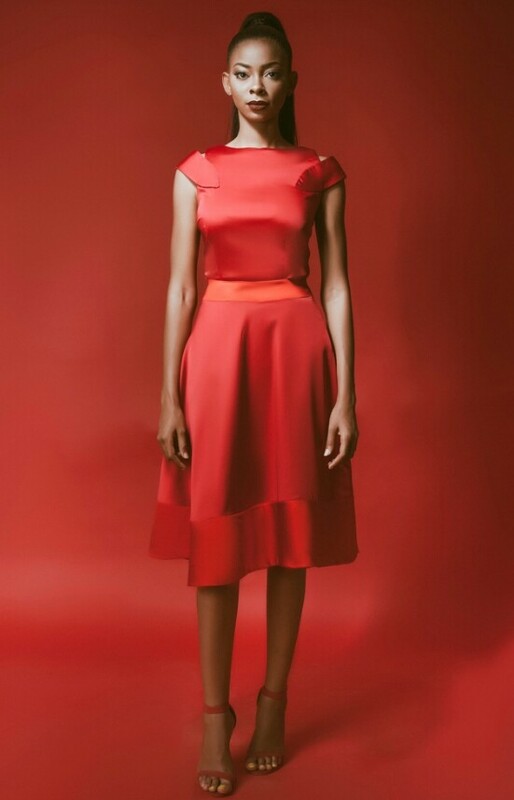 Aptly called Rouge, the collection marries the designer’s long time love for red, her memories of sunsets and bonfires experienced on her many trips to Seychelles, the Caribbean, and the inspiring awe that was provoked by the girl in red to create a collection solely anchored on red – her favorite colour. 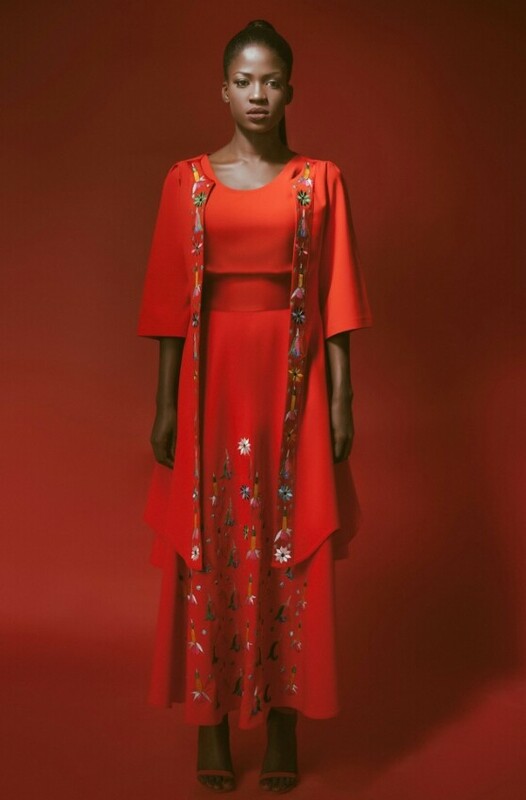 Intricate beading – using pearls, crystal beads – and embroideries carefully and generously hand stitched on luxurious fabrics, such as; silks, Crepe De Chine and Duchess Satin with accents of oriental influences inspired by some of the designers Eastern travels; all come together to create an un-apologetically feminine collection for the contemporary woman who’s not afraid of provoking a sartorial statement while looking and feeling her best. 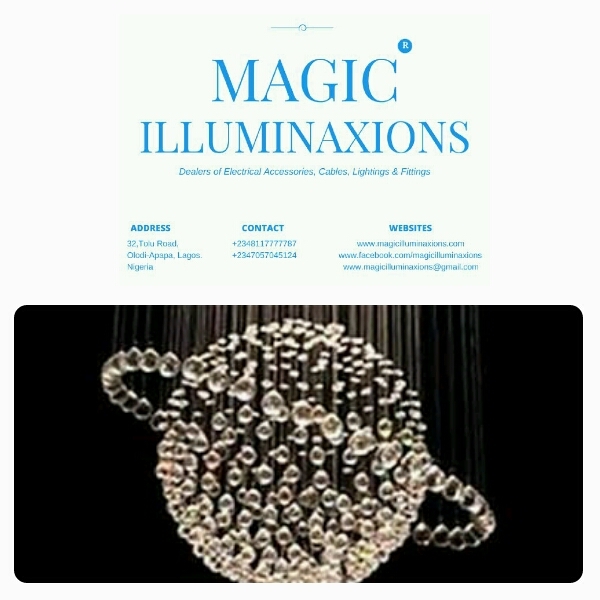 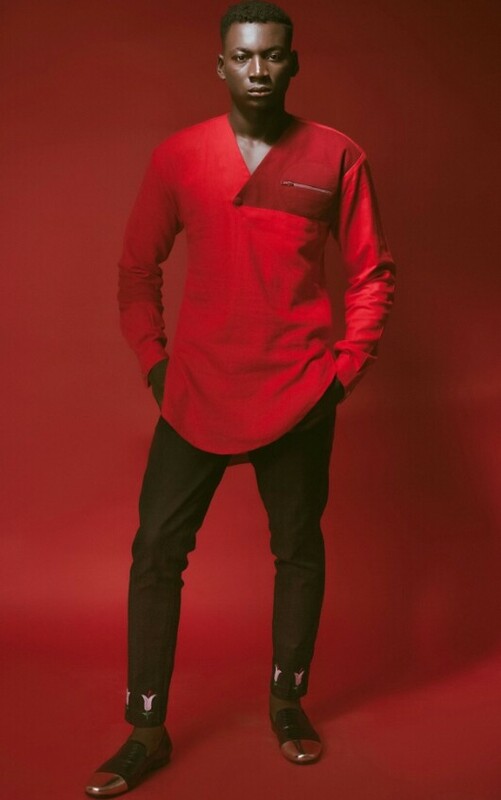 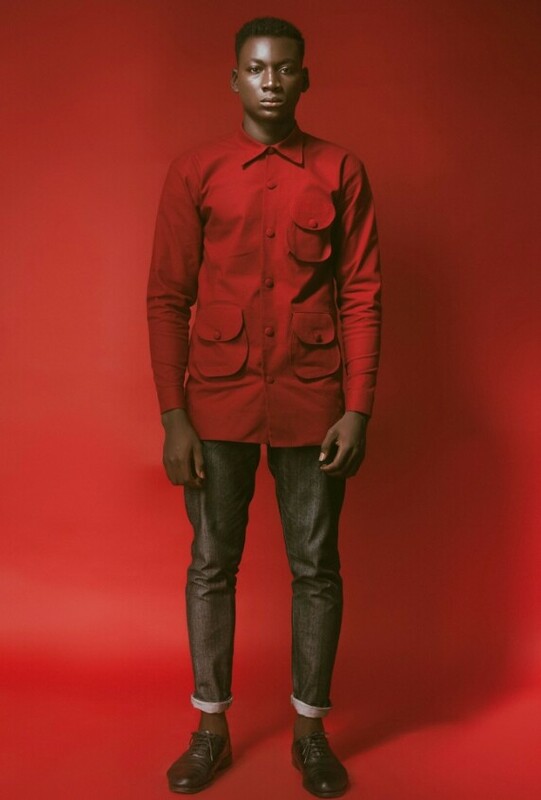 Next Post Men’s Fashion weekend sets to shut Lagos down!